Rare Earth resources have become vital elements in the modern industry. With constantly increasing applications ranging from micro-electronics to wind generators and with very few rare earth mines in operation around the world, the rare earth elements supply and demand is in the global spotlight. 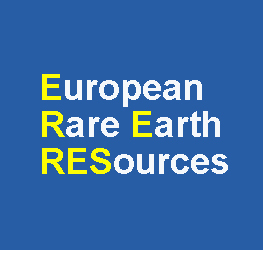 a scientific conference on European Rare Earth Resources will be held.